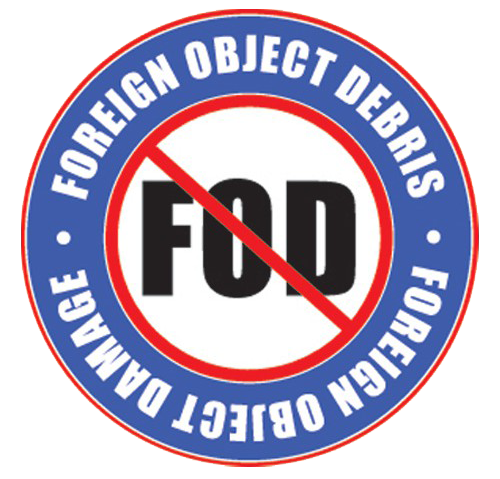 Tool Control Solutions are designed to eliminate Foreign Object Debris (FOD), reduce theft, and maintain professional and neat work areas. 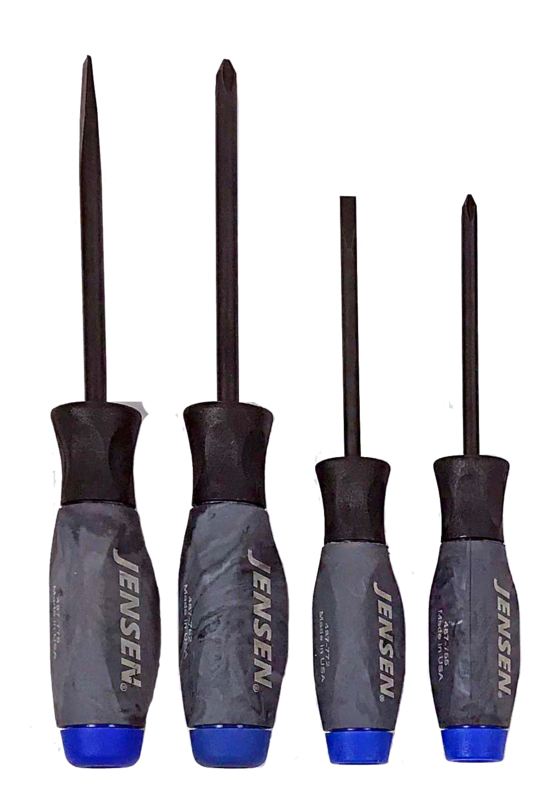 For more than 60 years, professional field service technicians have trusted JENSEN for high-quality, field-trusted and quality-guaranteed tools and kits. This updated classic is a perfect example of our commitment to quality and originality that’s led to continued success. Contact a JENSEN Tool Kitting/Control consultant at 1-800-225-5370 for additional information, or to request a quote.